Fertility issues are now reported by one in every six couples. Infertility (or sub-fertility) is defined as ‘when a couple have been actively trying for a baby without using contraception for longer than 12 months (or 6 months if the woman is over 35) and they have not become pregnant. It is at this time when it is recommended to start fertility investigations with a doctor. Many people report beneficial effects to their health and well being from reflexology, and enjoy the relaxation and ‘me time’ this wonderful therapy gives them. 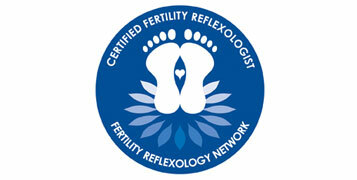 You may be interested to see how reflexology can support you as you try to conceive. 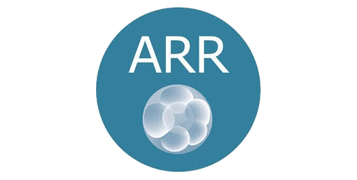 Whether you are early on in your journey to parenthood, or are already going through fertility investigations or treatment such as IVF, you may choose to visit a Reflexologist to support you. How Stress is Effecting Your Fertility? What Can Reflexology Help Treat?